Criminal proceedings are opened on suspicions of illegal enrichment. 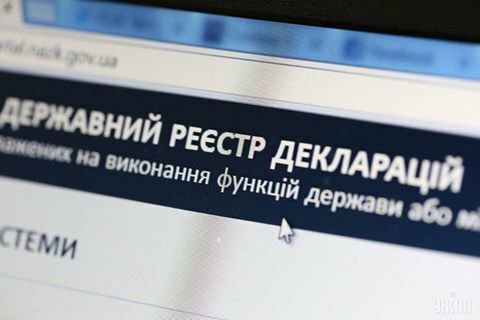 The National Anti-Corruption Bureau on November 17 opened three criminal proceedings on the suspicion of illegal enrichment based on an analysis of information contained in electronic declarations. Proceedings are opened in respect of two people's deputies of Ukraine and one representative of the judiciary, NABU said in a release on17 November. On 30 October, Ukraine completed the submission of e-declarations of incomes and assets by high-ranking officials and people's deputies. The aggregate amount of assets declared by members of parliament amounted to 12.3bn hryvnia, which, for example, equals one third of the national budget of Moldova.